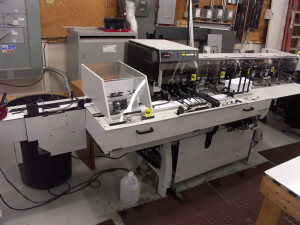 St. Paul Mailing Services - Graphic Productions, Inc.Graphic Productions, Inc. St. Paul Mailing Services - Graphic Productions, Inc.
We offer complete St. Paul mailing services including – list management, labeling, ink jetting, wafer sealing, metering & sealing and inserting services. 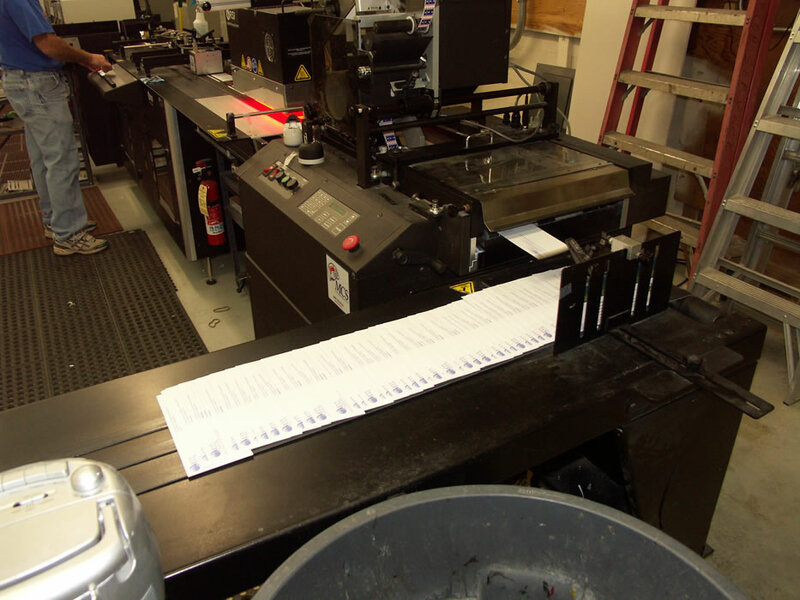 In-house Personalization: Inkjet addressing with infra-red heat dryer (aqueous compatible). High-speed regular and jumbo inserting. Metering, stamping, tabbing and labeling.